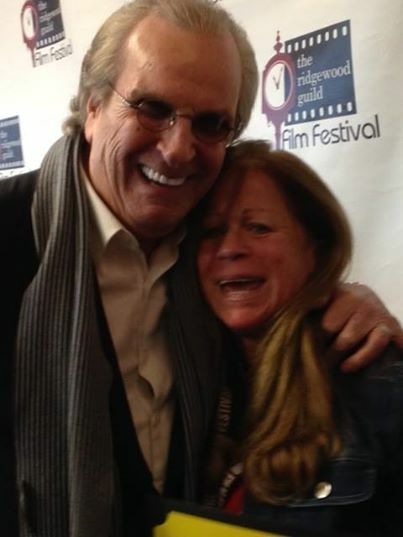 On The Red Carpet, Kathy Callahan with Danny Aiello, April 24. 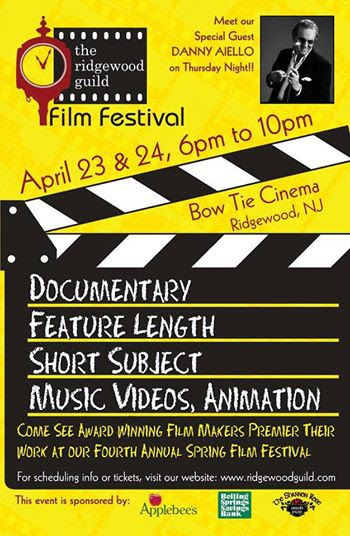 Kathy’s short documentary film “Mystery Of Faith and Intention: Springsteen and I with Terry Magovern” was selected for showing at the Ridgewood Guild Film Festival, NJ, April 24. Ms. Callahan, LCSW has been a major supporter of IAW&A, and her film was first shown at IAW&A Salon.